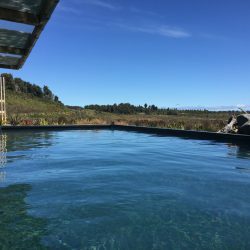 Tongariro Springs Boutique Suites is small private accommodation bordering on Tongariro National Park. 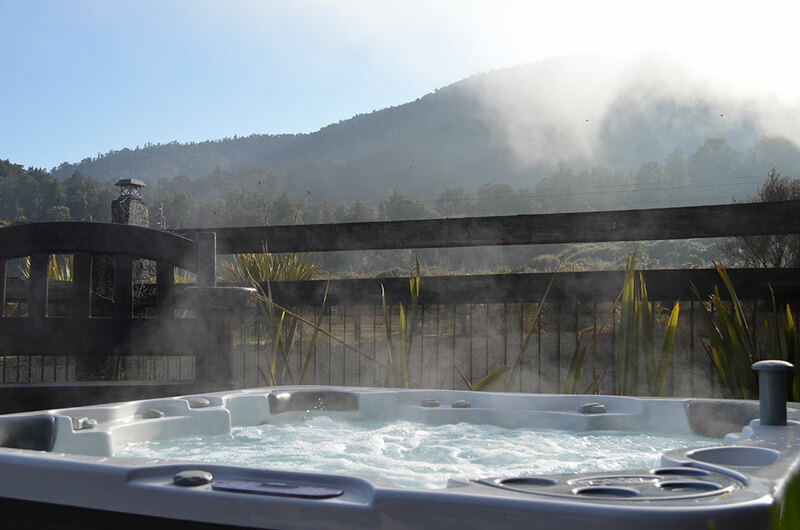 We are central to the Tongariro Crossing, the Northern Circuit and the Mt Ruapehu Ski Season. 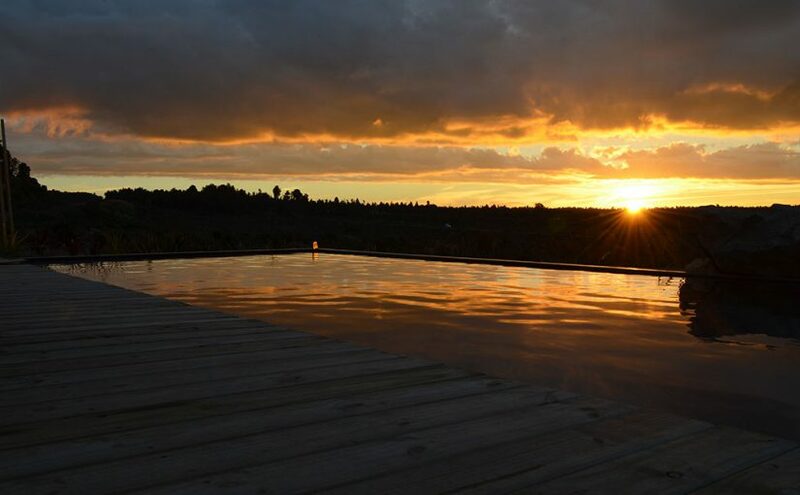 Our Hot pool is 12x5m and 34 – 38 deg C, we also have a separate Jacuzzi, both have lovely native landscape outlooks. 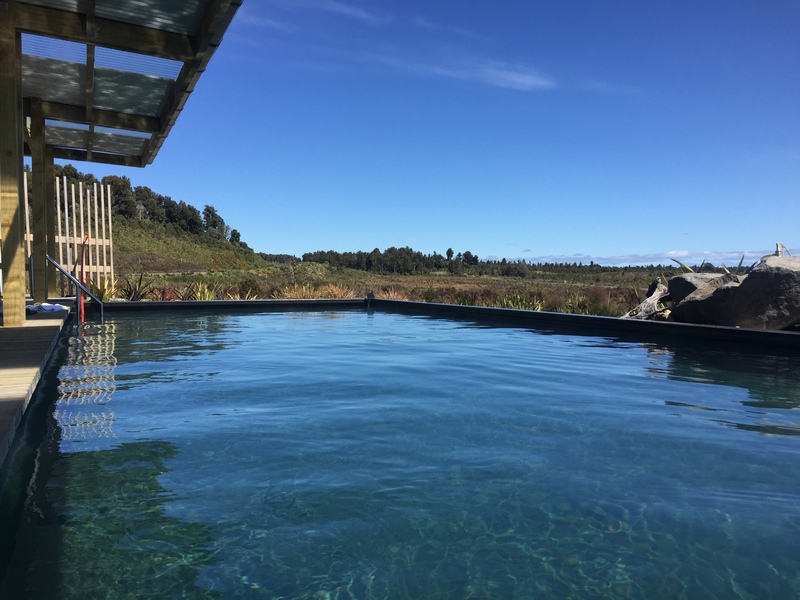 Pools are only available for in house guests. 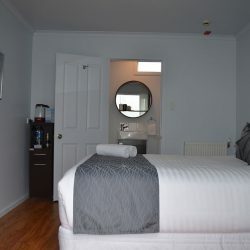 Tongariro Springs provides host-less accommodation. Upon booking you are sent pre-arrival instructions. Check in from 2pm onward. Enjoy the convenience of dining out. We don’t provide kitchen facilities, but there are a number of the dining establishments found in the area. 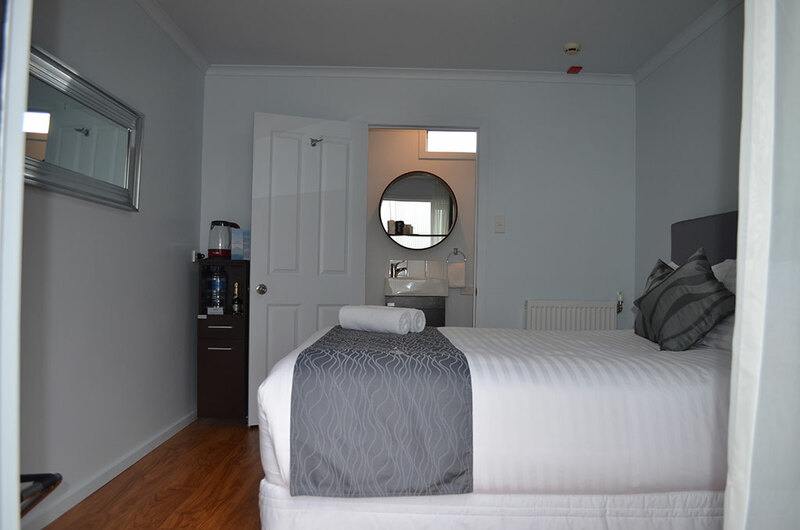 This is a private location accessible for in-house guests only. Directions are provided upon confirmed reservations. 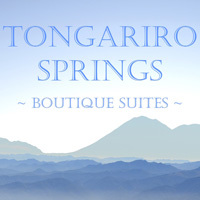 Map showing location of Tongariro Springs Boutique Suites . Use the controls on the map to zoom in and out. Fantastic!! 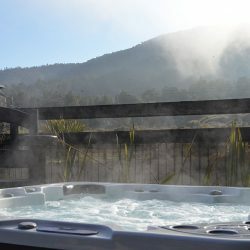 Ok so not your usual place on Hot Pools NZ but it is pretty cool. 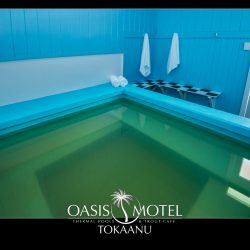 We had to book a room to stay though so you can’t just call in as it’s private property, but once in the pools are open 24/7 and we stayed in the Large pool having drinks until really late, the stars were out and it was amazing, in the morning we got up and enjoyed the amazing foggy tundra. I wouldn’t say it was cheap but we were the only ones there and saw no one not even staff! so for us pool lovers it was awesome and we will be back.